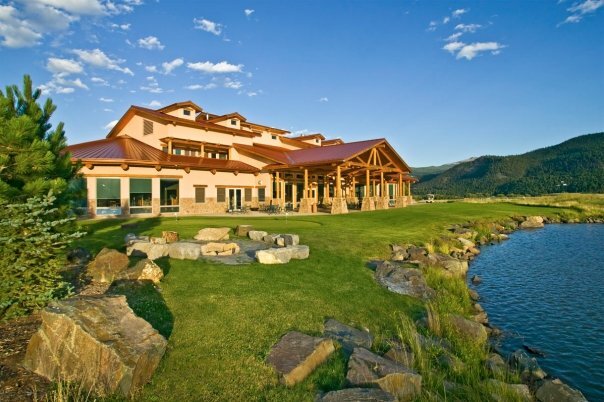 The Rio Grande Club is more than just a golf venue. It is a destination. 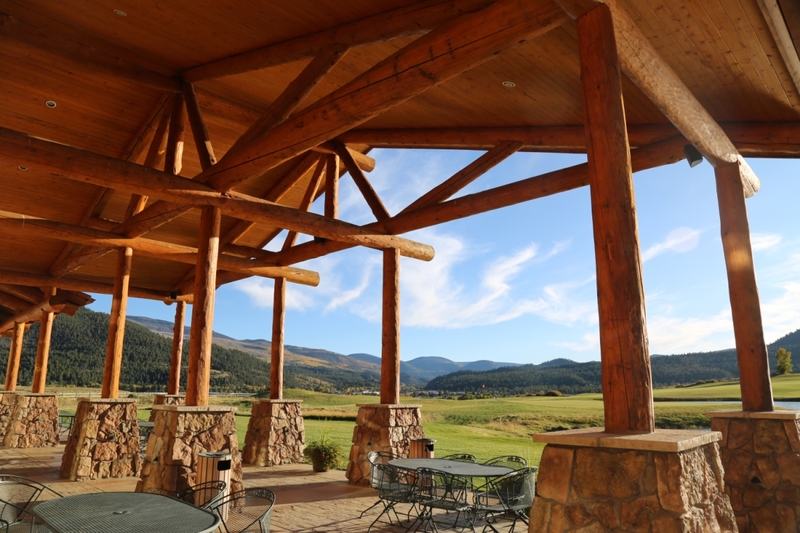 With its spectacular location amongst majestic mountains and gorgeous panoramic views of the San Luis Valley our awesome scenery and pleasant summer temperatures encourage you to relax and enjoy the wonders of Southern Colorado. Our staff looks forward to assisting you in planning a wide variety of events including a beautiful wedding ceremony and a fabulous reception. You can honor your vows and celebrate in a location that exudes splendor. Whether it is a rehearsal dinner or farewell brunch, we at the Rio Grande Club can create whatever you desire to fulfill your special day and make it a truly memorable experience for you and all your guests. Have you ever dreamed of a destination wedding or a destination event? Gather your group here at the Rio Grande Club & Resort surrounded by natural beauty and an exhilarating choice of leisure activities and watch your guests enjoy an experience of a lifetime. They can enjoy golf, fly-fishing, tennis, swimming, hiking, mountain biking, and maybe even a thrill a minute whitewater rafting adventure down the Arkansas River or a lazy float down the Rio Grande. View and experience the wonders of nature that surround our area. There is plenty of exploration for all and none will disappoint. We also specialize in accomodating non-golf corporate events, seminars, charitable fundraisers, award banquets, and private parties. 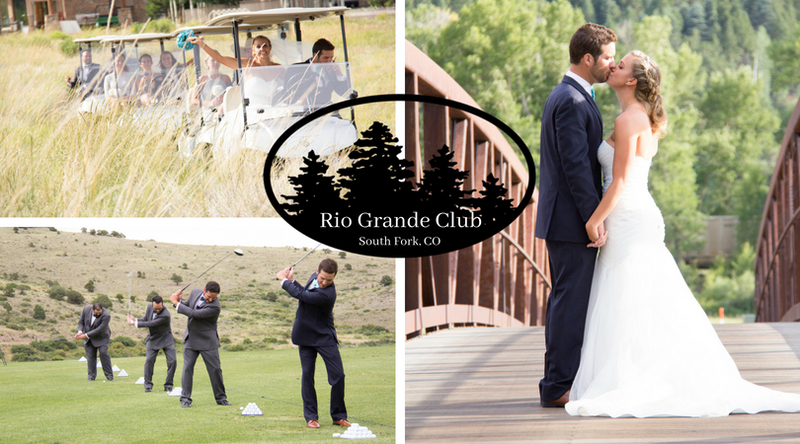 The Rio Grande Club & Resort is the ideal venue for a family celebration or a business event. 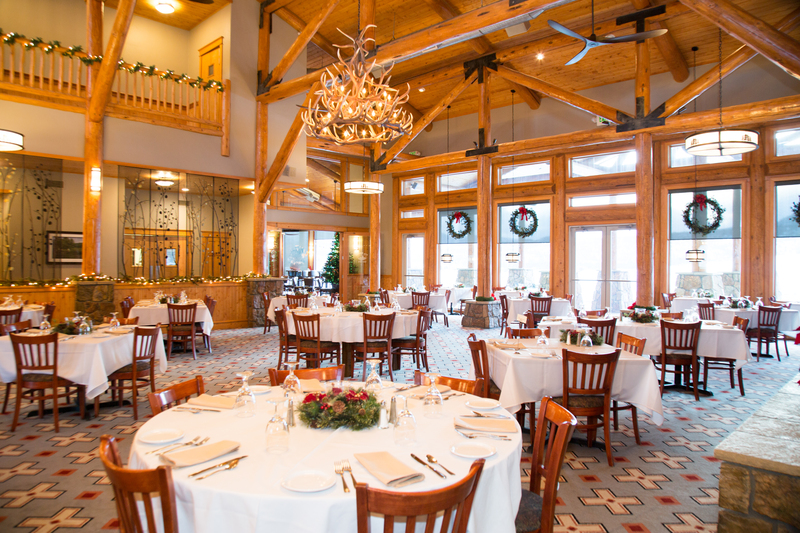 From the beautiful alpine-themed clubhouse to our rustic fishing lodge we have the perfect place to enjoy hors d'oeuvres or an elegant multi-course dinner. We welcome the opportunity to meet or talk with you, provide a site tour, and discuss how we can help create an event to remember for all who attend. Our Concierge Service is readily available to help plan your next special occasion and assist with lodging and travel arrangements and any extra-curricular activities that you may wish to include in the program.